Net neutrality is it a new concept? The answer is no. It is very old concept that has comes into the picture recently. This term was given by Columbia University media law professor Tim Wu in 2003. 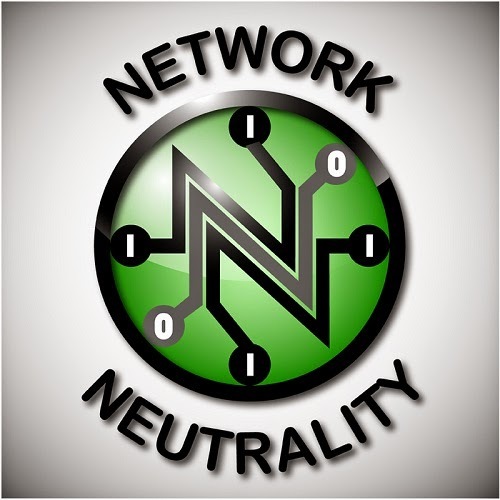 Recently the term net neutrality is gaining all importance especially in India. Why is it so? You will get your all question’s answer here. I am going to cover it principle detail and all about them. Network neutrality/ Internet neutrality/ Net equality this all terms mean one and the same. Net neutrality is principle stating that ISP(Internet Service Provider ) and government should treat all data on the internet equally. That means all data should be treated non discriminating way. This directly means no ISP can charge differently to the users for content site platform, application, or modes of communication. According this once the user buy the internet pack from ISP then he has to provide services to the users such that ISP cannot control how the data is being used. User can use data according to their wish or terms and condition ISP cannot control or intervene on that. It is similar to electricity you will charge for how much you are using but user can use that electricity for whatever purpose he want to use. We all use VLC player for video playback on our PC any one can download this open source software from the site. There is nothing like some users are restricted to download or to use it. It is open for all. Dumb pipe or dumb network basically meant for simply transfer bytes between to device endpoints. Internets initially design for operating dumb pipes. It does not have any intelligence to process the data to be restricted to any device. This term is most important for upcoming problem of net neutrality. How? That we will see in sometime. End to end principle is very simple principle of networking. In layman’s term I can say data need by some device/user must be at some source. On demand of user or device data need to be transferred to some destination. So that source is one end point from where the data is transferred to another end. Hence it is called end to end principle. This is another vital factor that has been affected by telecom provider in violation of net neutrality.